Medtask Enterprise offers a complete suite of Health IT applications that are designed for physical therapy and chiropractic clinics. 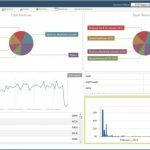 It features a free integrated electronic health records (EHR) Software, customizable appointment scheduling, user-friendly dashboards, and patient workflow tools. The EHR system can be accessed from any Web-enabled device and works seamlessly on any PC, laptop, iPad, tablet or smartphone. The charting feature of Medtask Enterprise has been designed to mimic a file folder. 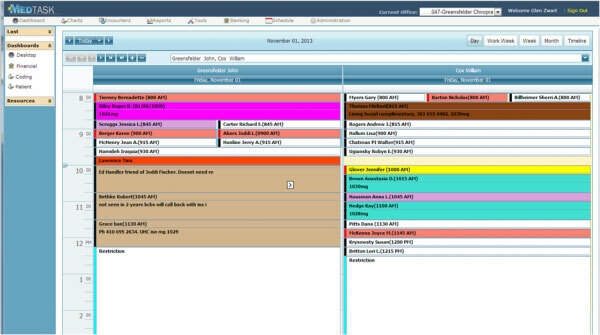 This allows users to update, navigate and adjust information without missing any important patient health data. Through the mentioned charts, providers and office staff can easily input patient demographic information, keep track of all health history relevant to patients and view billing and claim information as well. This Health IT solution features intuitive page layouts which have been designed with the aim of providing ‘ease of use’ to the end users. The software allows each desktop screen to be customized to match the different preferences of different users. 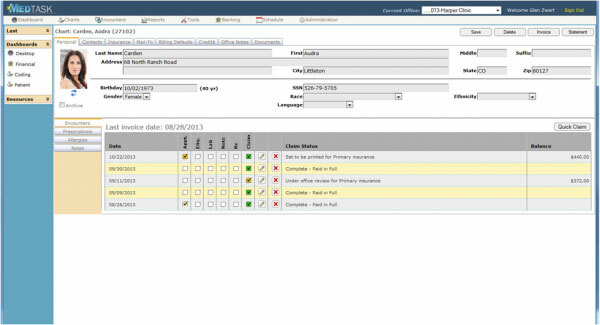 Users can also navigate through different pages with minimal clicks. 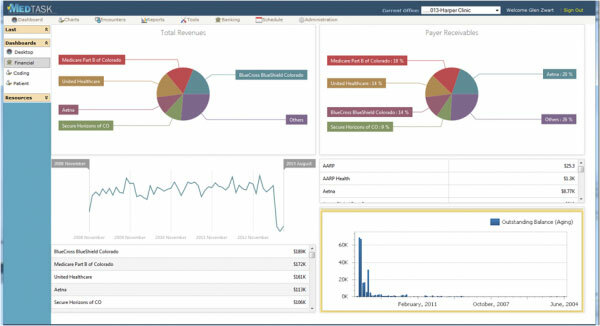 These dashboards assist practices in keeping an eye on all running operations including financial information such as revenues and receivables, and other information like patient demographics and coding usage. 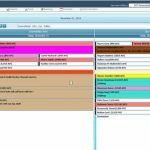 The quality scheduling feature of this system allows physicians and office staff to view all providers’ schedules from a single, centralized calendar. They can also schedule patient appointments and send reminders. 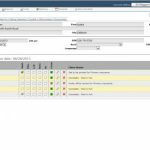 Medtask Enterprise is best suited for small and midsized practices aiming at improving their practice workflow and profits.